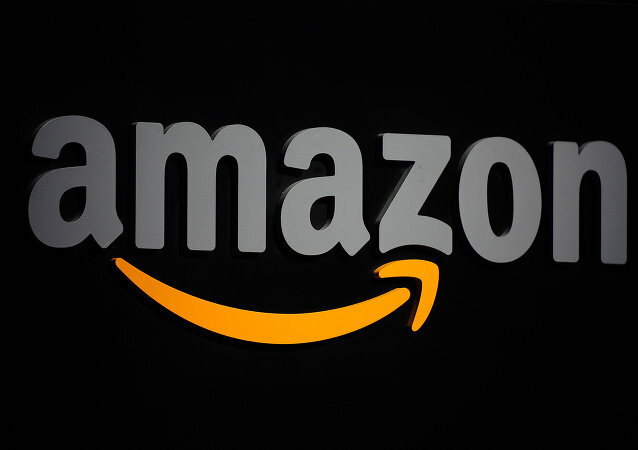 MOSCOW (Sputnik) - Germany’s antitrust regulator, Bundeskartellamt, has opened a probe into whether US online retail giant Amazon discriminated against smaller local sellers. 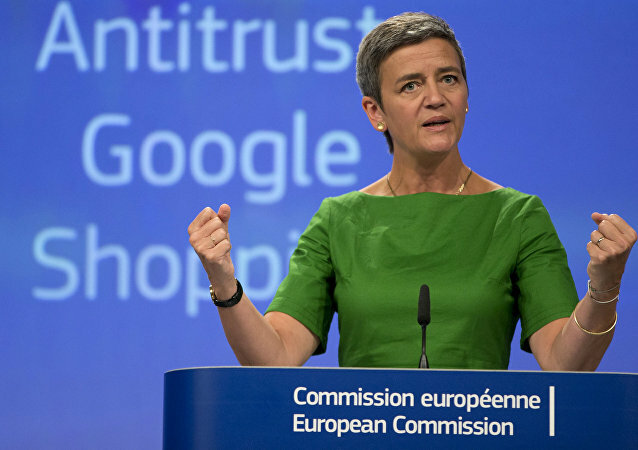 The European Commission (EC) has fined Google US$2.7 billion for manipulating search results in a landmark case that follows a seven-year investigation into the tech giant's shopping comparison service. The European Commission has launched antitrust investigations into US giants Nike and Universal Studios over whether they are illegally restricting traders from selling licensed merchandise cross-border and online within the EU Single Market. Google has filed the fourth lawsuit against the Russian Federal Antimonopoly Service (FAS) for accusing the tech giant of violating Russia's antitrust rules on the pre-installed mobile applications market in 2015. 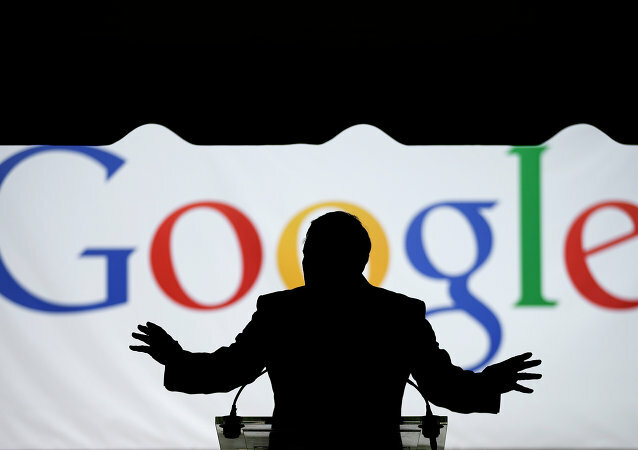 The Competition Commission of India (CCI) is investigating Google over complaints that the Internet giant abused its dominant market position and rigged search results. European regulators on Thursday announced an antitrust investigation into whether Amazon abuses its power in the e-book market by securing an advantage for its own products over those of its competitors. The European Union is opening an antitrust case against Gazprom. The European Commission’s antitrust case against Russia’s gas giant Gazprom is fundamentally an issue of European law, not politics, experts told Sputnik. 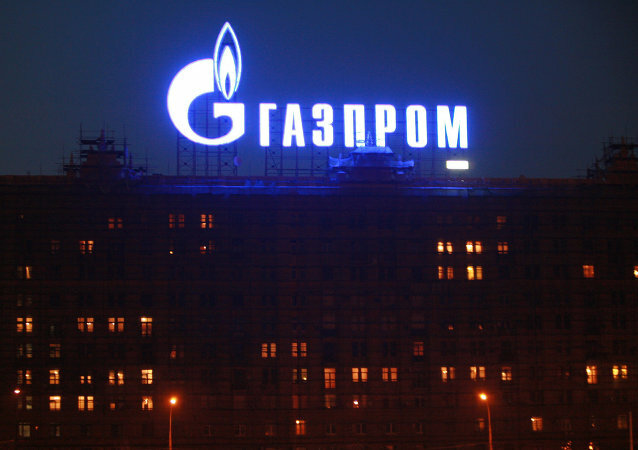 Russia’s energy giant Gazprom should opt for a settlement in the European Commission’s pending antitrust case, British legal scholar and energy law analyst Alan Riley told Sputnik.